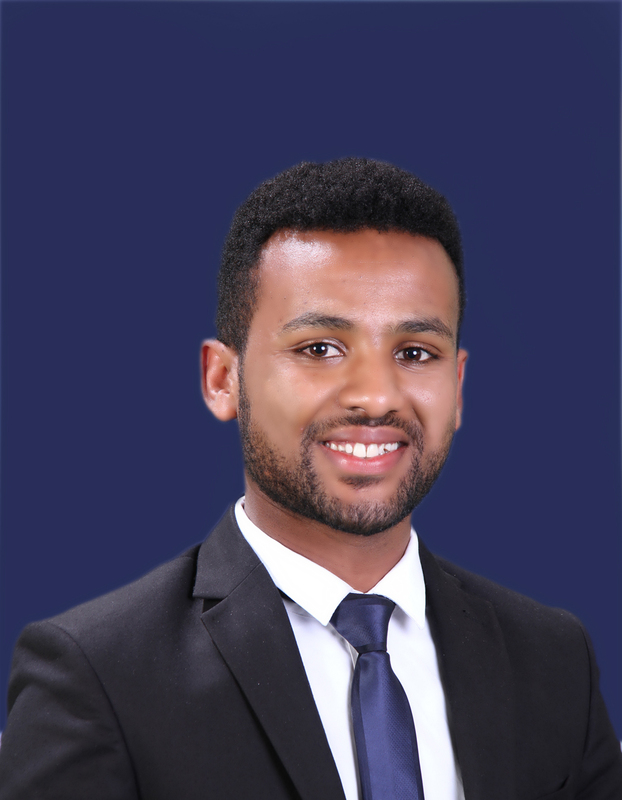 Shimeles Hailu joined Tadesse Kiros Law Office in July 2016 as an intern. 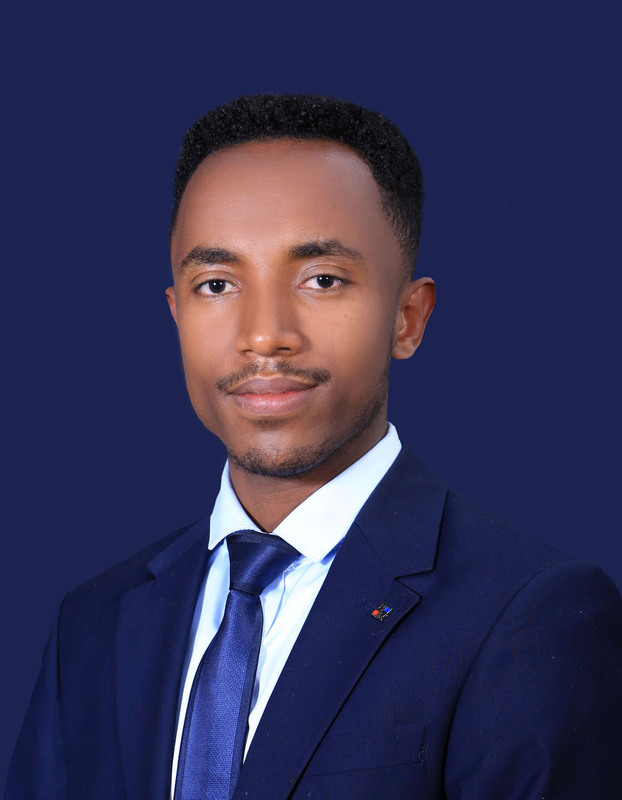 He is now an Associate specializing on energy and mining, tax, intellectual property, arbitration, finance and foreign exchange laws and regulations. 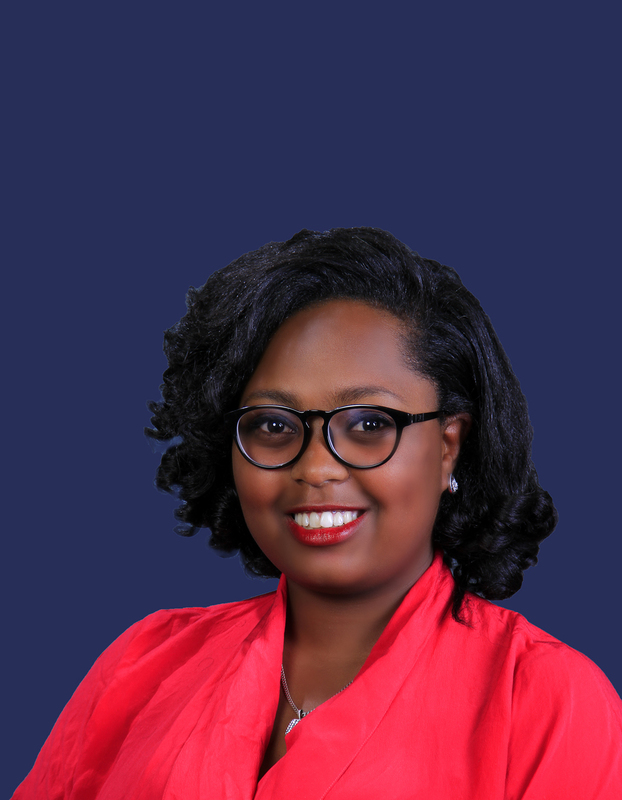 Prior to joining Tadesse Kiros Law Office Shimeles served as a paralegal in the legal aid centers of Addis Ababa University Center for Human Rights. 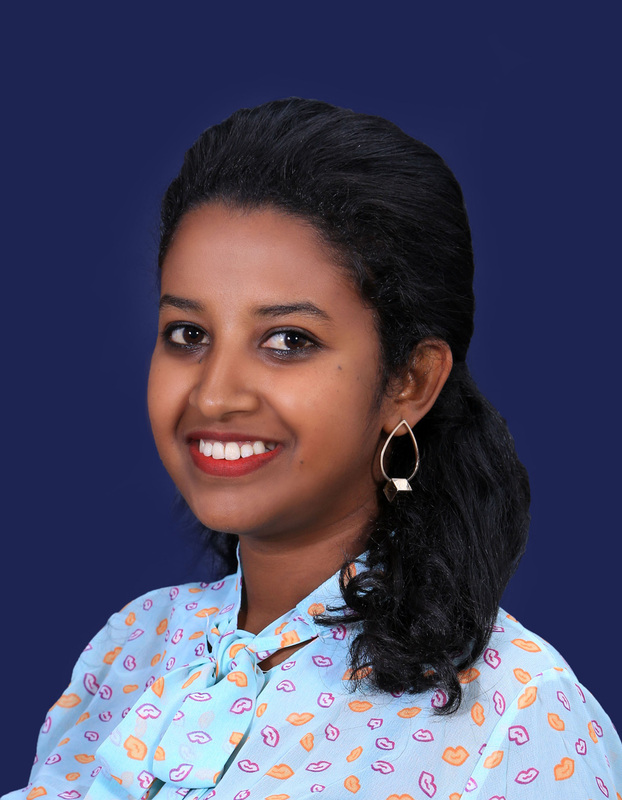 Fluent in English, Amharic and Afaan Oromo, Shimeles graduated from Addis Ababa University College of Law and Governance Studies with an LL.B in 2016. 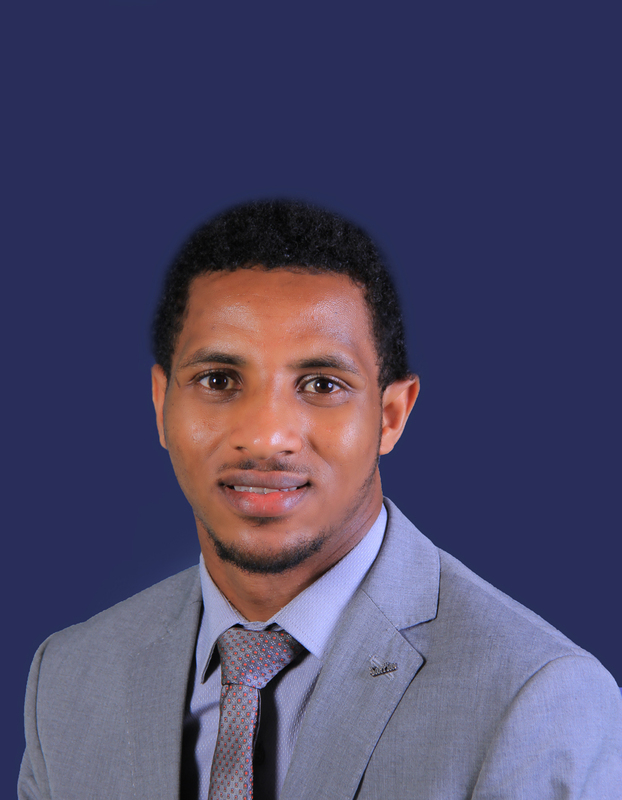 Tadesse is the Founder and Principal of Tadesse Kiros Law Office. 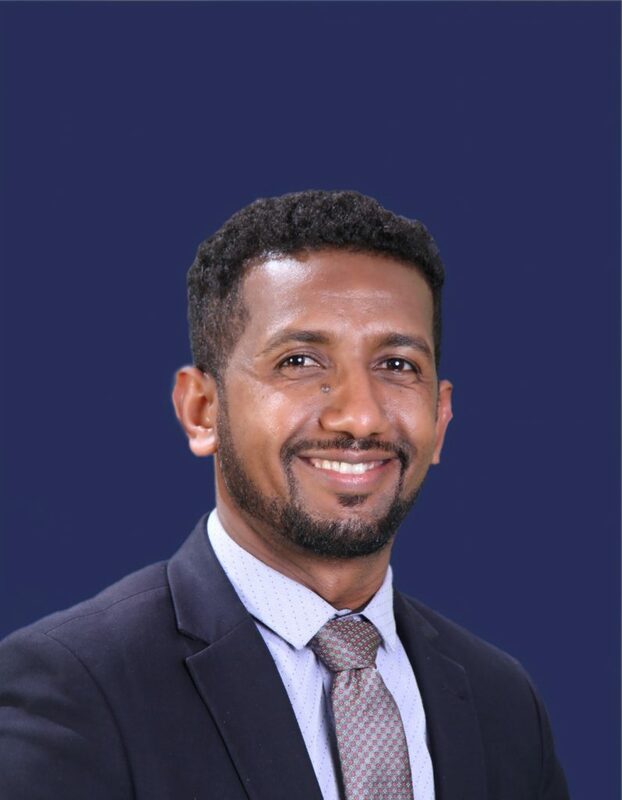 Tadesse’s expertise and practice covers a wide range of areas including mergers and acquisition, energy and mining, project and infrastructure finance, tax, banking and finance, procurement, competition and arbitration. 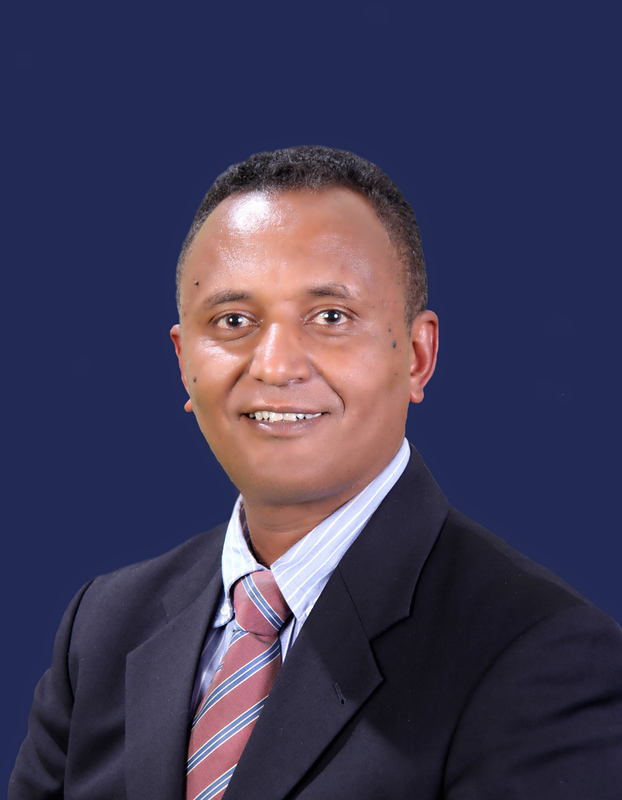 Tadesse has served as Deputy Chief Justice of the Supreme Court of Ethiopia and was involved in the design and restructuring of the federal court system. 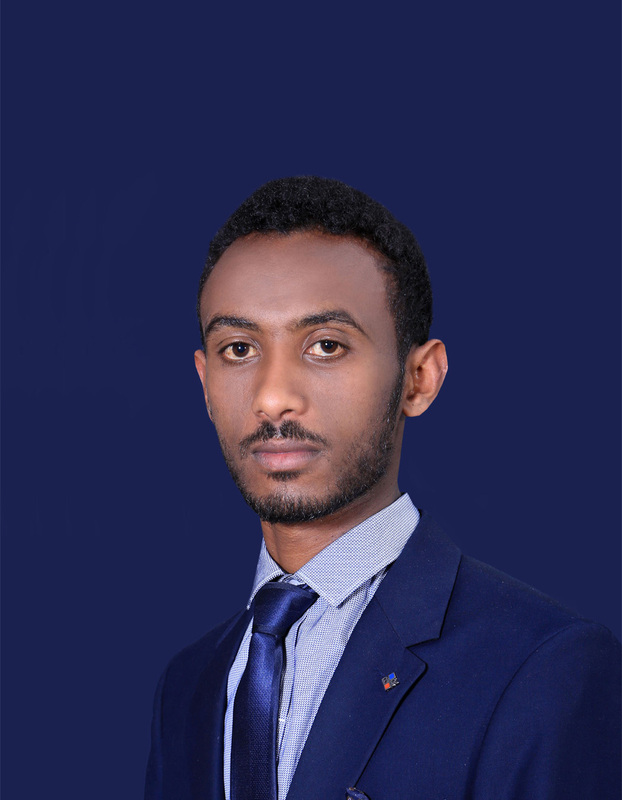 He is a member of International Bar Association, International Construction Projects Committee and Ethiopian Lawyers Association. 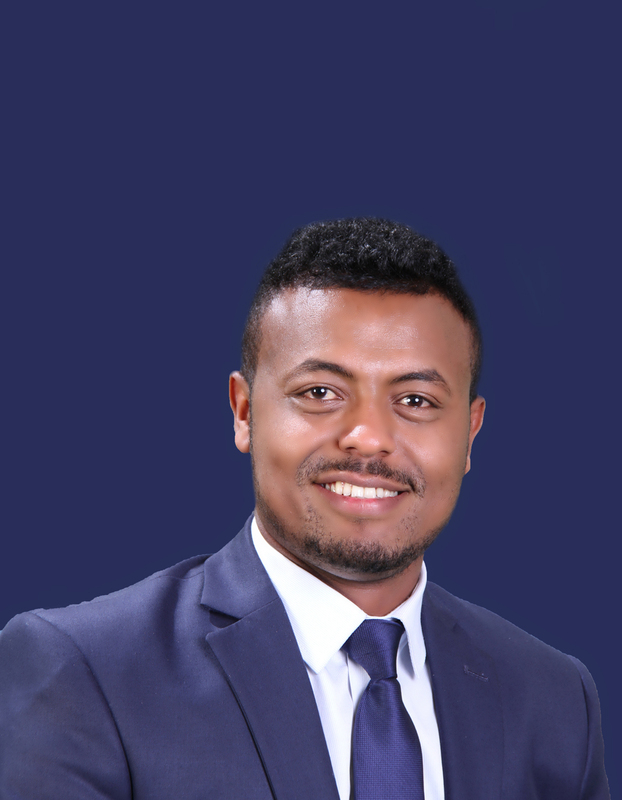 Tadesse and Tadesse Kiros Law Office have received various recognitions including as consecutive Band 1 Lawyer and Law Office by Chambers and Partners. Similarly, the Legal 500 legal market review has ranked Tadesse Kiros Law Office and Tadesse Kiros as Band 1. In addition, Tadesse and Tadesse Kiros Law Office are recognized as Silver Client Champion/2017 by Martindale-Hubbell. 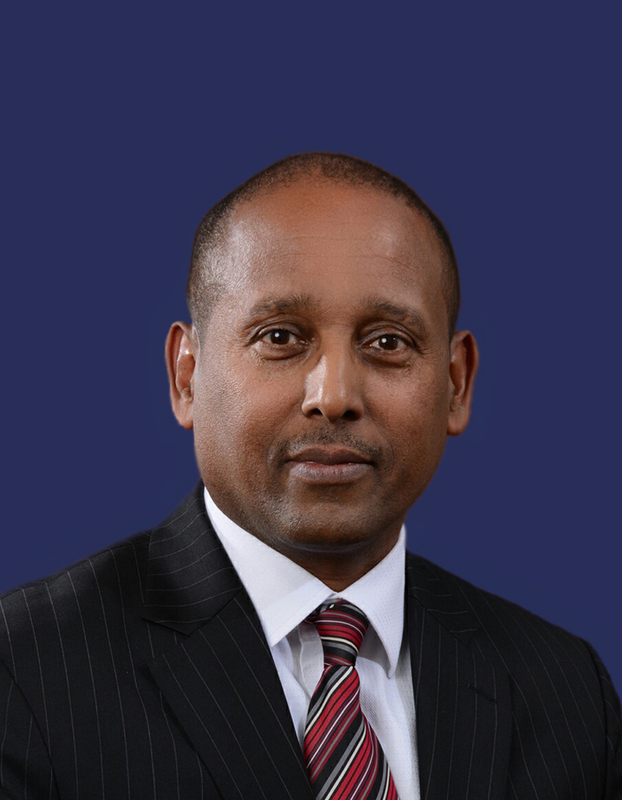 Tadesse earned his law degree from Addis Ababa University Law School in 1985 and MPA, from Harvard Kennedy School, in 2007 and was admitted in 1996, in Ethiopia.